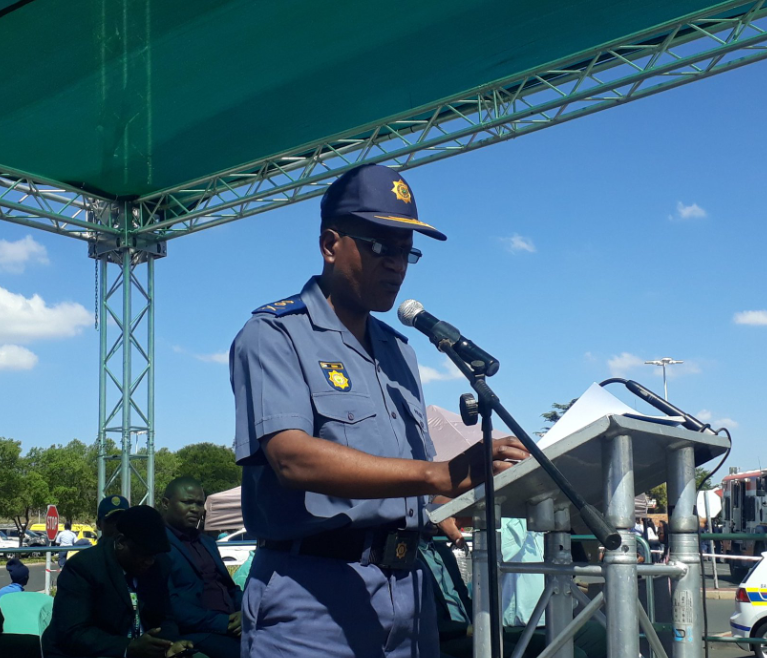 Gauteng’s acting police commissioner Max Masha has appealed to residents not to ignore criminal activities, even if it’s committed by a close relative. He was speaking at the launch of the 2018 festive season crime prevention operations on Thursday. The event was held at Westgate Mall. He said this year’s operations will extend to illegal mining and organised crime. He said police was working alongside Business Against Crime to monitor cash movements in an effort to combat cash-in-transit robberies. Masha who was appointed after the recent retirement of Deliwe De Lange, did not want to be drawn on questions about his predecessor's appearance in the Specialised Commerical Crimes Court on allegations of fraud amounting to R84 million. De Lange is out on R20 000 bail. Masha said the law should be allowed to take its course.